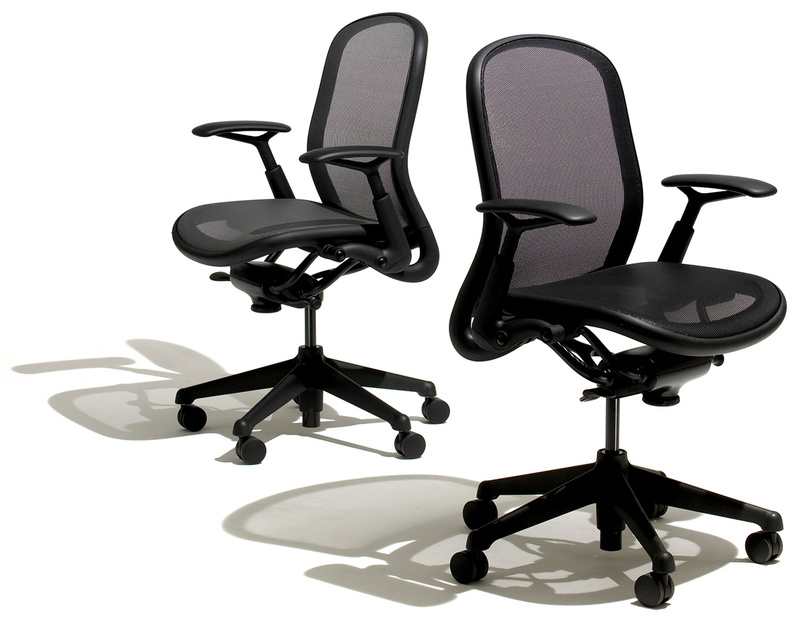 An innovative hybrid seating design that accommodates the changing needs of today's workplace. 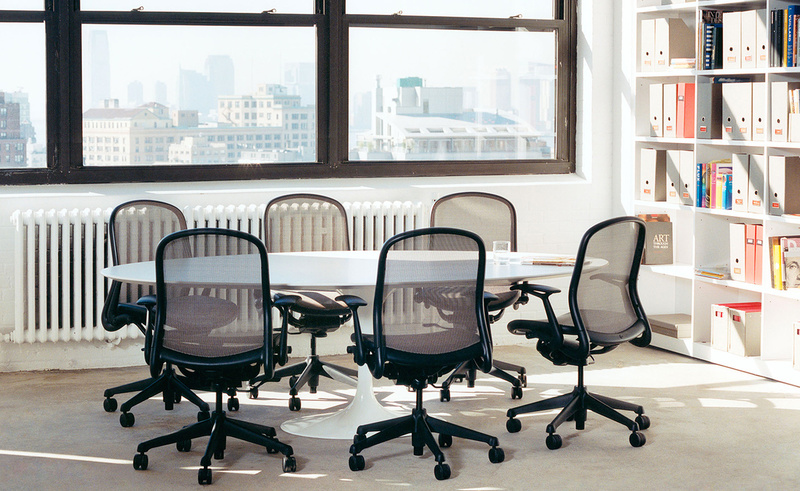 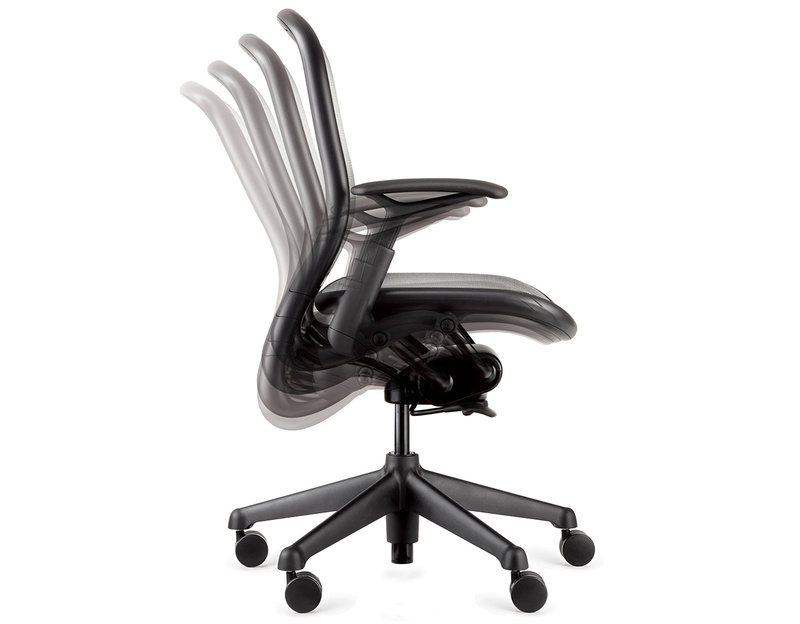 Don Chadwick, the chair's renowned designer (and inventor of the iconic Aeron Chair), conceived it to embody the best of his thinking and the finest principles of Knoll design. 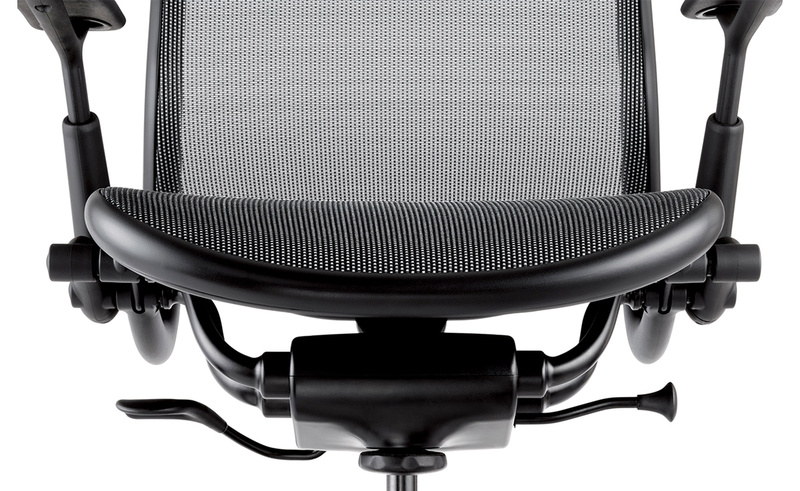 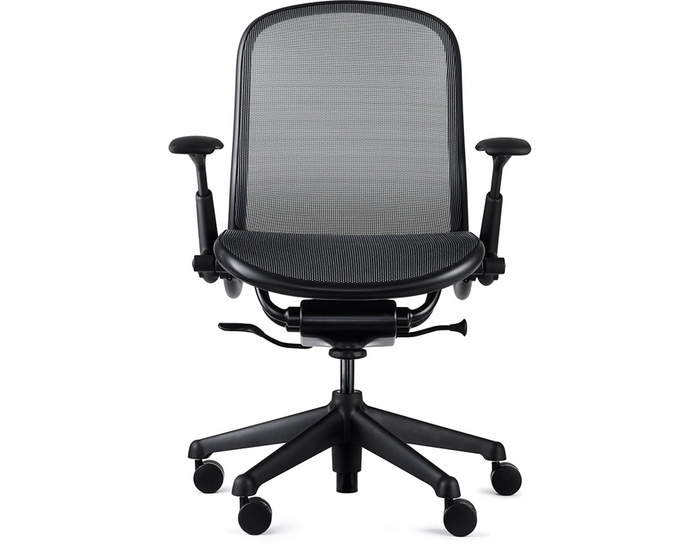 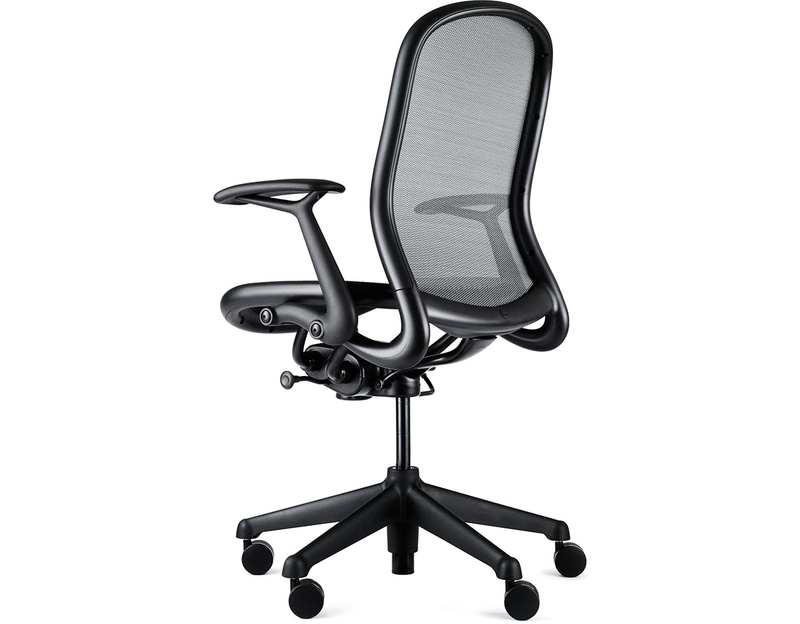 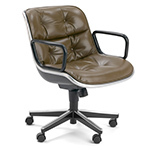 The result is the office chair refined - and redefined. 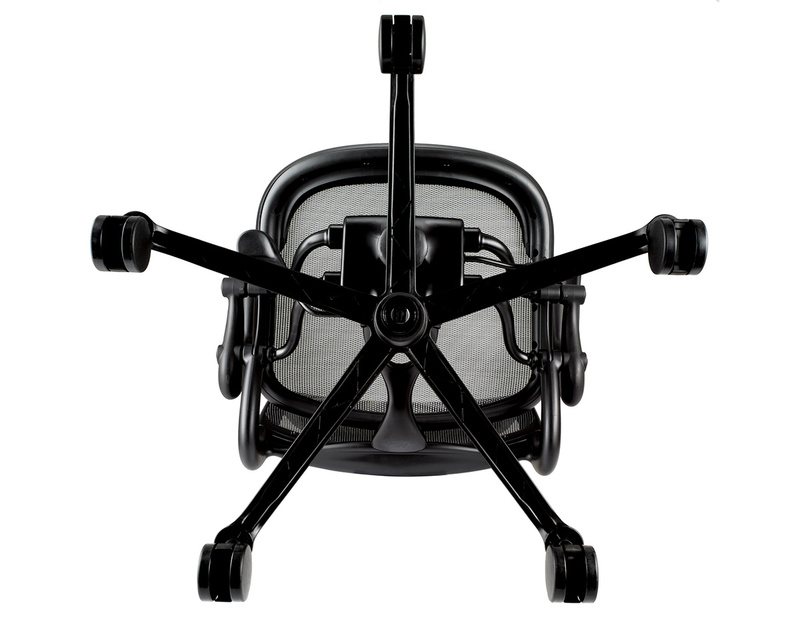 Chadwick developed and refined his design for the Chadwick chair over some time: "Throughout my career," he said, "I've been striving to scale down what a chair is about materially. I think the result is a Knoll chair that is very sympathetic to its ergonomic goals but manages to bridge issues of materials and technologies, allowing a solution that's light in scale." 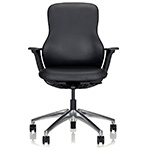 Perfectly at home in domestic settings as well as the office, the Chadwick Chair is an instant classic. 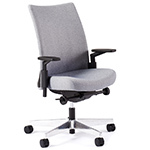 * Three arm options or armless delivers the right arm functionality for any application (please note: arms cannot be added later to the armless version). 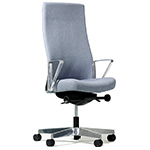 Manufactured using clean technology in keeping with the ecodesign principles of reduce, reuse and recycle. 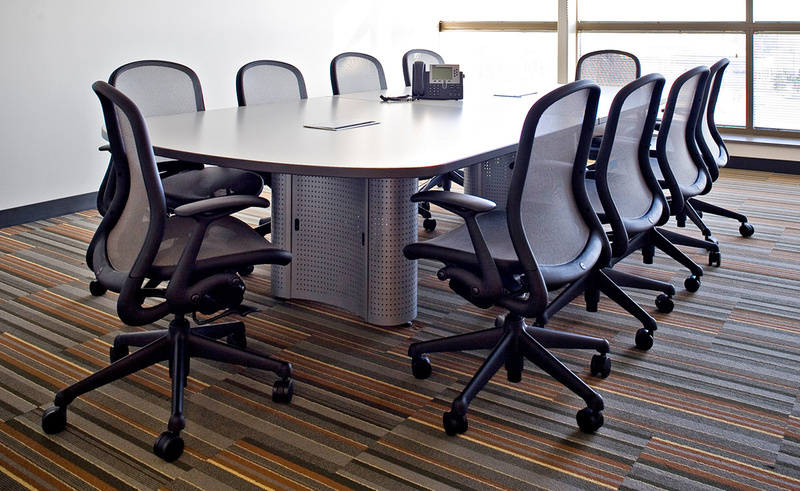 GREENGUARD Certified, Chadwick helps you meet the U.S. Green Building Council's LEED requirements. 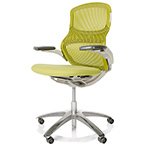 Raw materials with a recycled content of 41 percent are used. 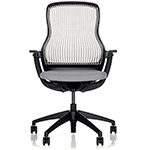 $634.00 + plus shipping in the continental U.S.